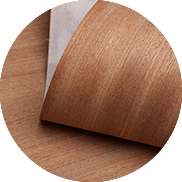 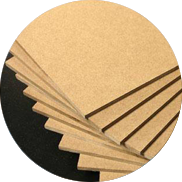 Veneer refers to thin slices of wood, usually thinner than 3 mm (1/8 inch), that typically are glued onto core panels to produce flat panels such as doors, tops and panels for cabinets, parquet floors and parts of furniture. 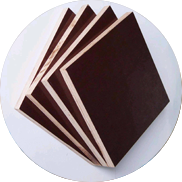 We have wide range of colors, thickness and specifications. 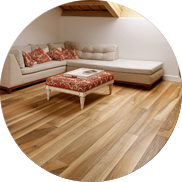 A wood laminate is a thin sheet of material used to cover the core of a wood project in order to change the appearance of the material. 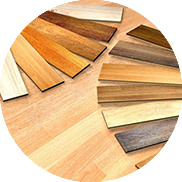 We are dealing in many shades and quantities. 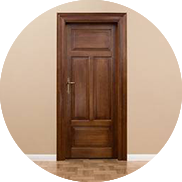 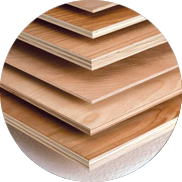 We source the Best Timber in White wood, Hard wood, Meranti, Ash, Beech, Oak, Maple with edged or unedged. 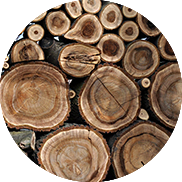 No knots rotten , No holes, or No cracks Lumber wood. 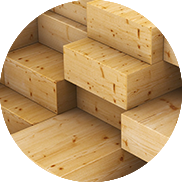 Spruce, Oak, Beech and other types, grades and quantities available.